BUY this GEM before 6/4/19. CHEAPEST Unit in Complex...Buy TODAY! Be the first in Line; Prime Location! Luxury Waterfront End Unit! Gorgeous Ground Floor unit w/excellent lake view on small Sand Lake & view of Big Sand Lake. This private end unit complements the Lake & Conservation area w/ peace & beauty. Short walk/drive to "WORLD" Class Premier Shopping-Boutiques/Fine Restaurants/Top Clubs-Best in "Night Life!" PRICELESS! 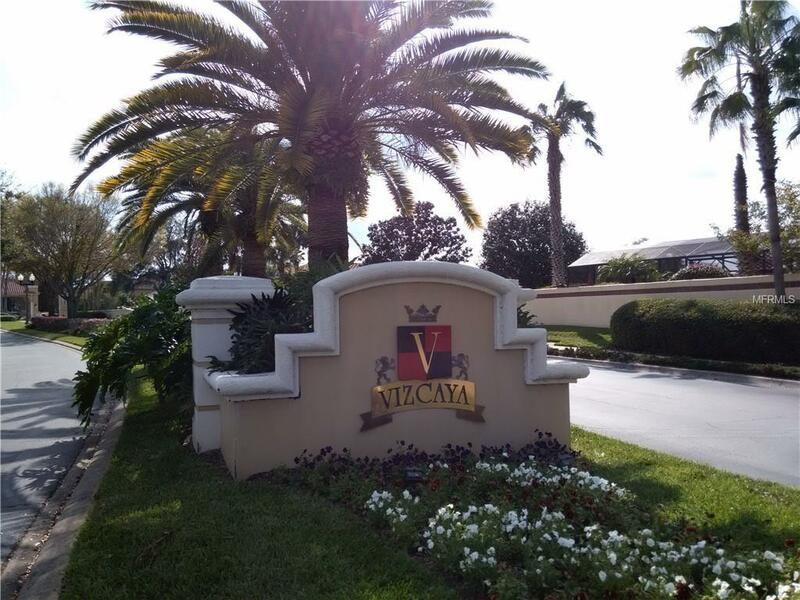 VIZCAYA! 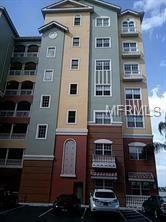 A Stunning luxury Condominium, located in a 24 hour Guard Gated Community. Area of high demand. Wow! the moment you enter. Beautiful Bresia Model, a corner/end unit w/water views from windows. The upgrades includes Granite counter tops, Travertine Floors throughout, except for all Bedrooms tastefully laid with Bamboo Wood Floors. Sinless Steel Appliances, Colonial Shutters, etc. Lake View & fireworks in the evenings, from your elevated Balcony w/ remote screen...Open/close screen, when needed. Master w/dual sinks, jetted tub, Large walk-in closet . Enjoy working out in fitness center, playing tennis, relaxing by the pool. 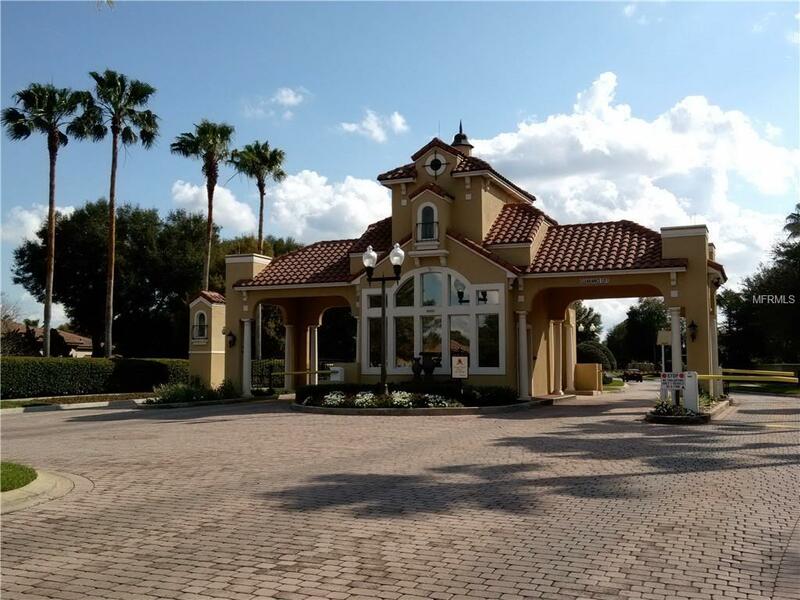 Top Orlando attractions, located just a short drive away. 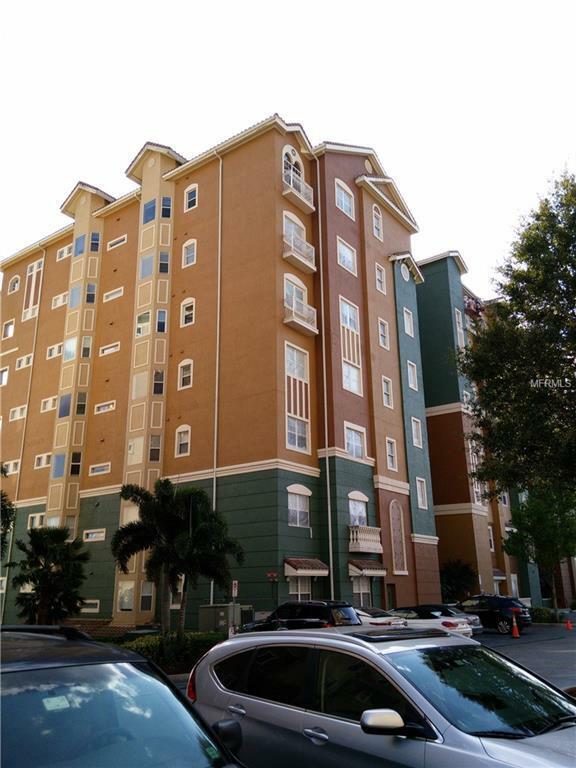 Located in the heart of the Dr. Phillips/Sandlake area, close to Downtown, Disney, Sea World, Orlando Int. Airport, Hospitals, Top Schools, Dr. Phillips Performing Arts Center, Water Park & the "Orlando Eye." Close to I-4, 528. Beautiful Lakefront End Unit w/ conservation & between small & big Sandlake.Beat the Rush...Time is of the Essence...BANK SAYS, BRING OFFERS - ACT NOW!!! Listing provided courtesy of Real Estate 360 Inc.